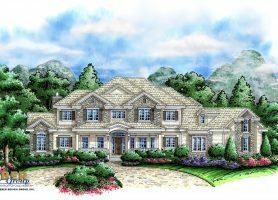 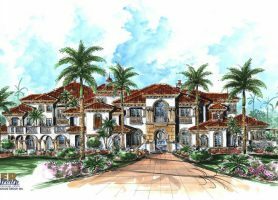 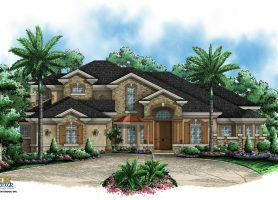 European style home plans feature multiple roof lines and gables and facades of stucco, stone, brick or a combination of several materials. 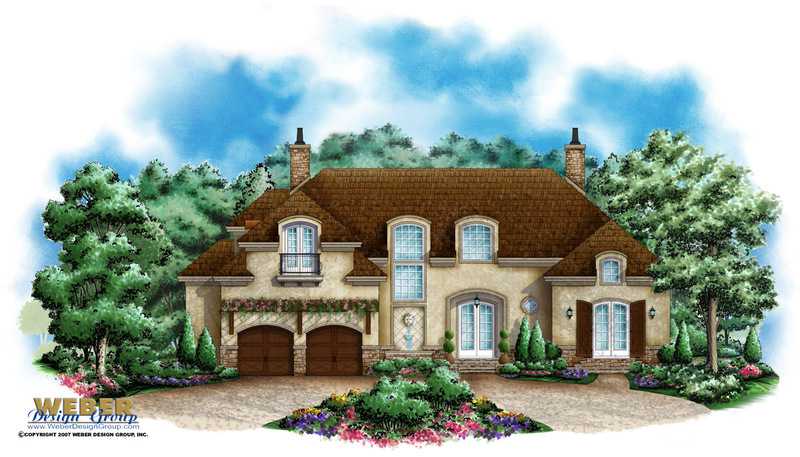 Our European style floor plans can be quaint and cottage-like or can have a grand façade providing the look and feel of a sprawling castle. 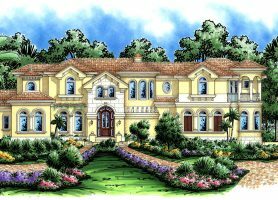 These home plans give particular attention to architectural details like tall windows, keystones, shutters and welcoming floor plans. 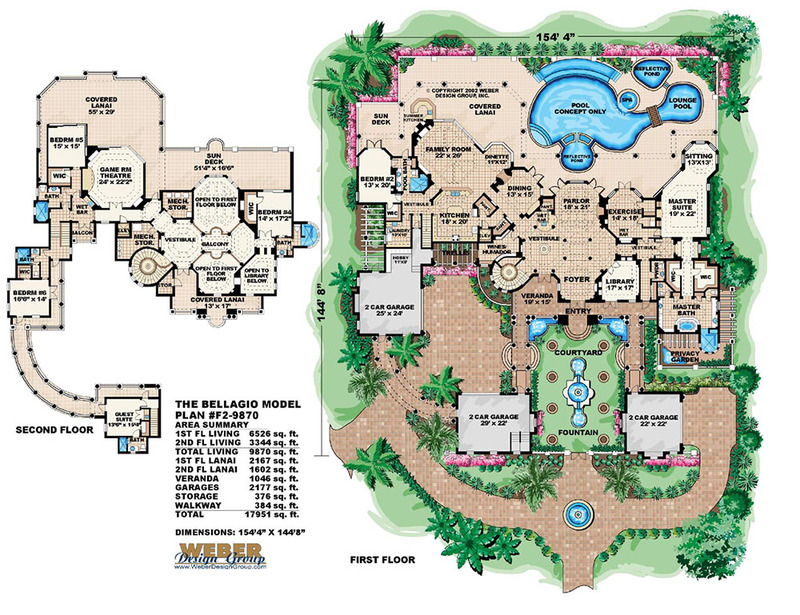 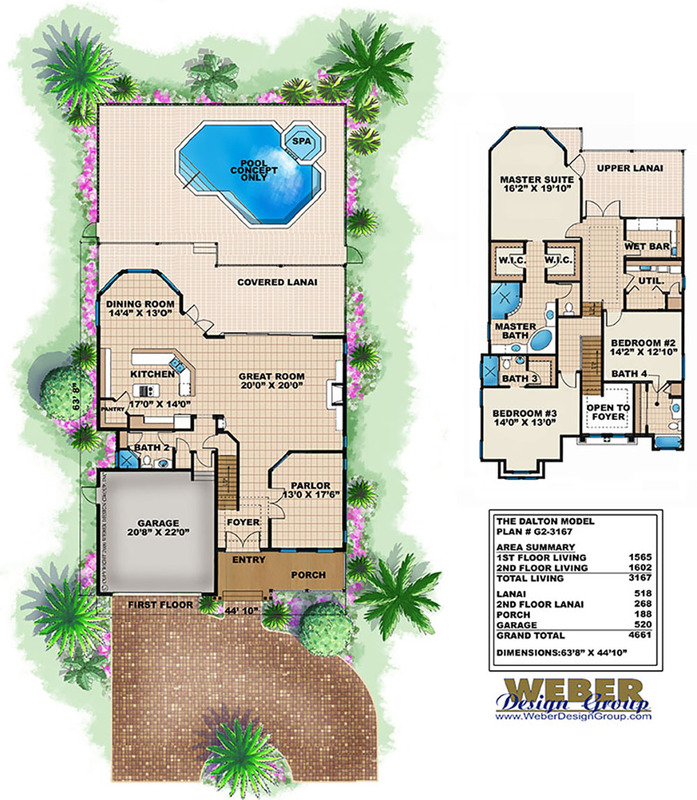 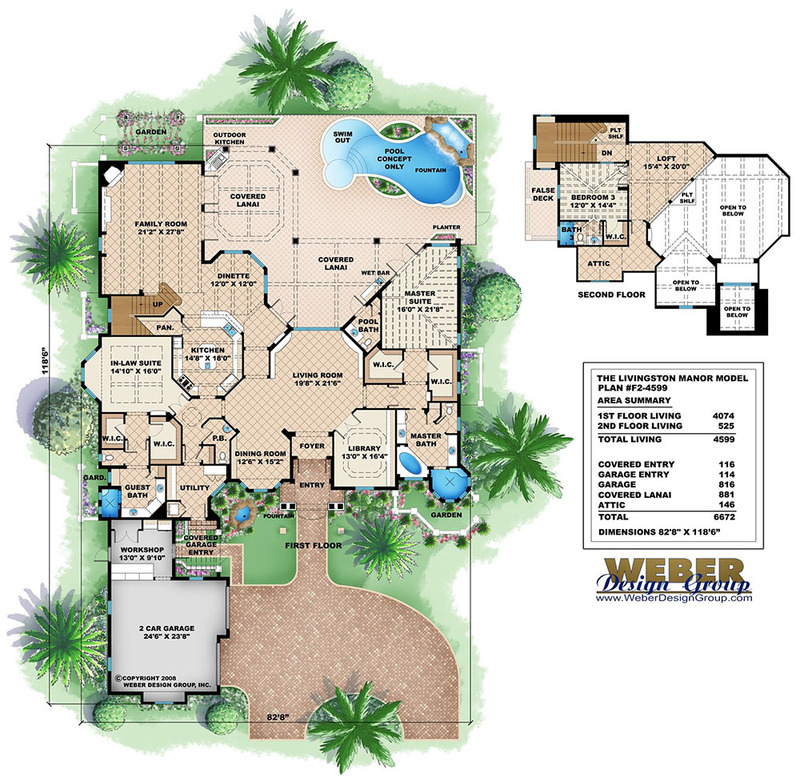 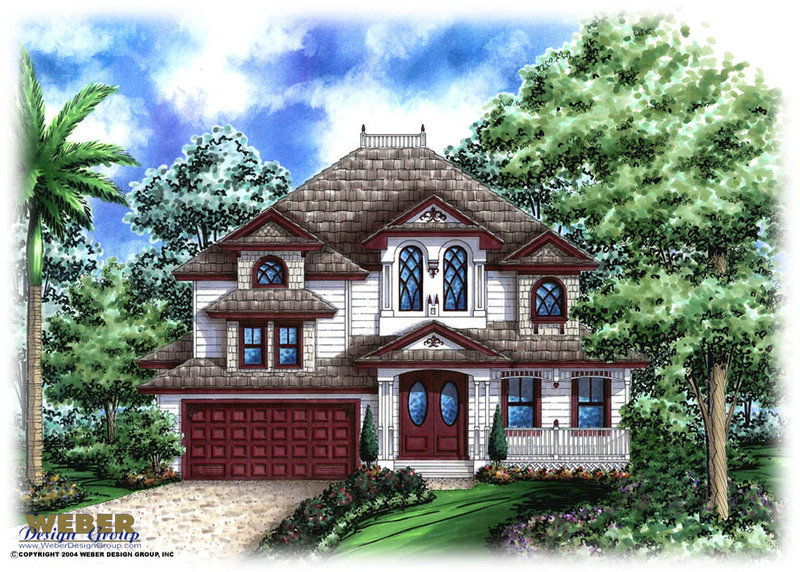 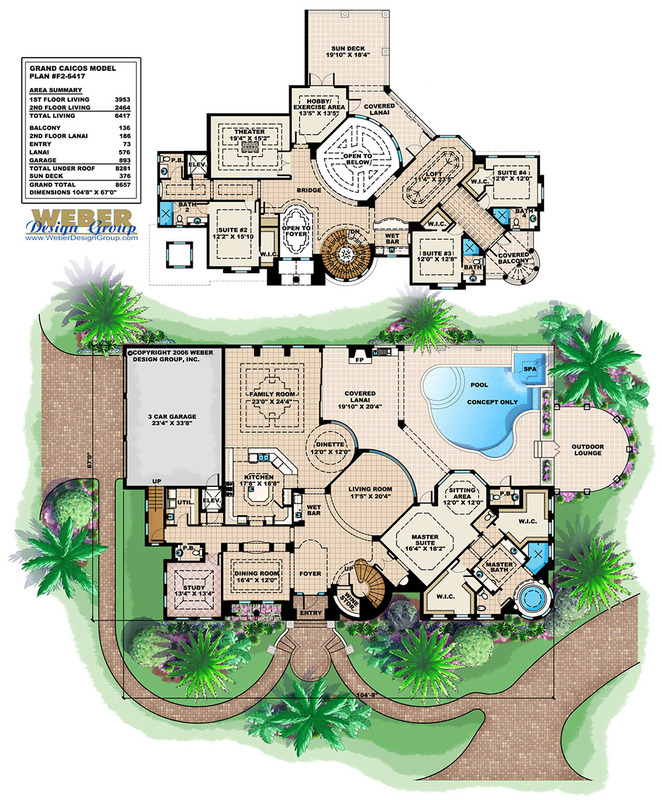 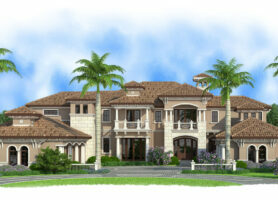 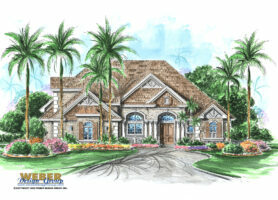 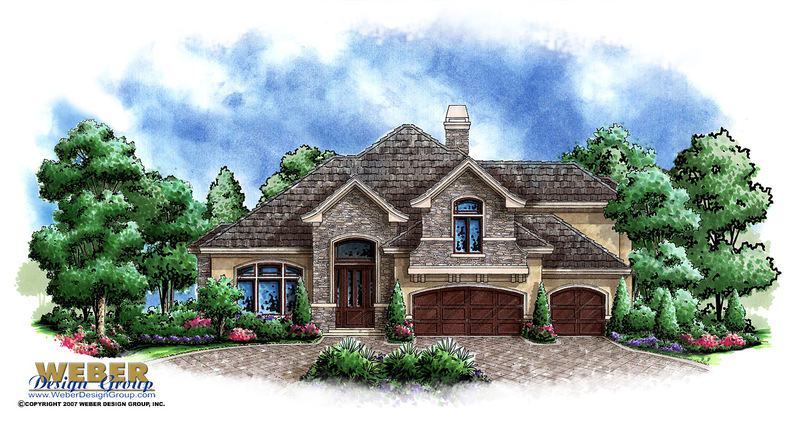 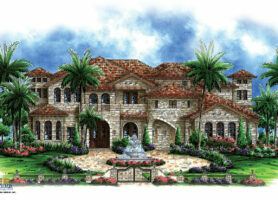 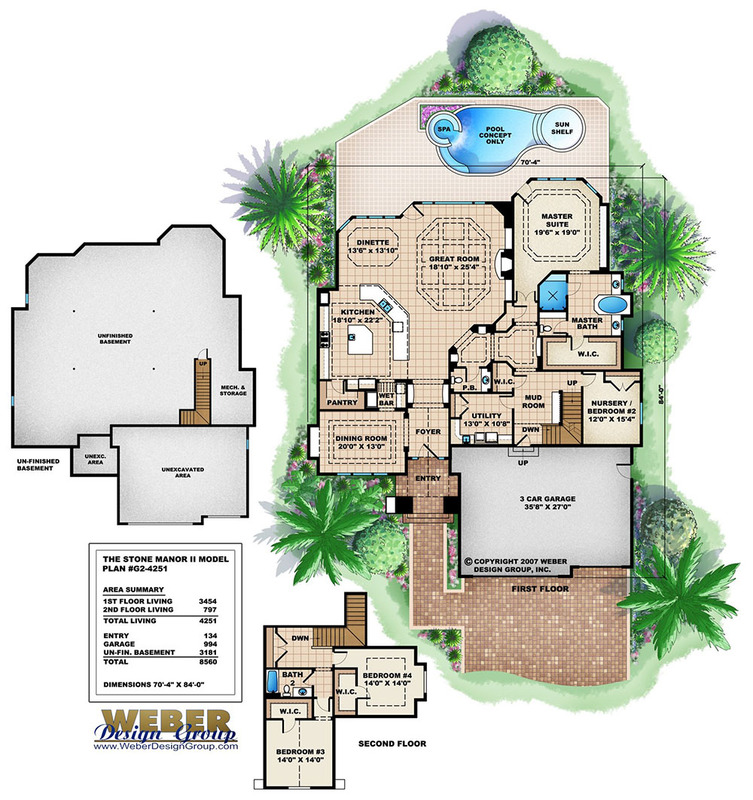 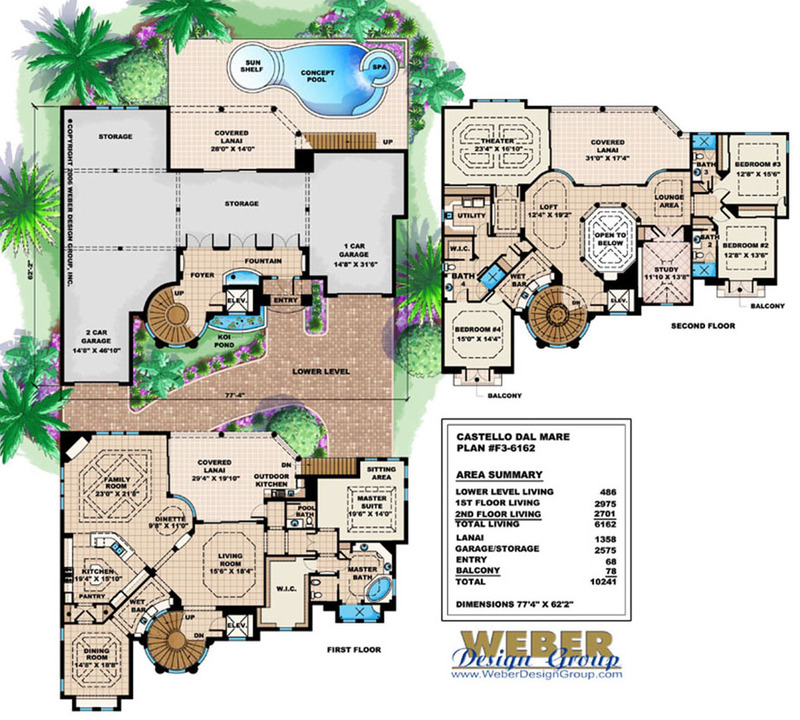 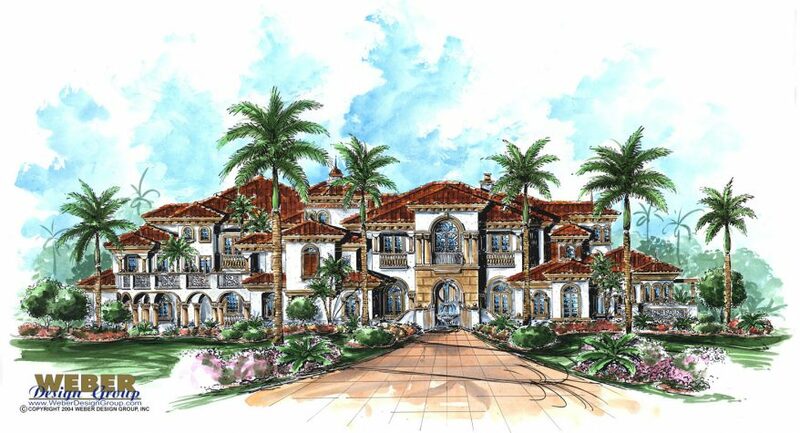 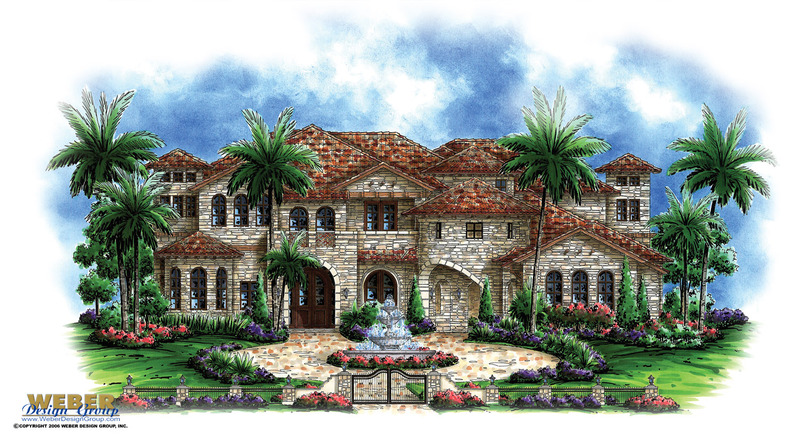 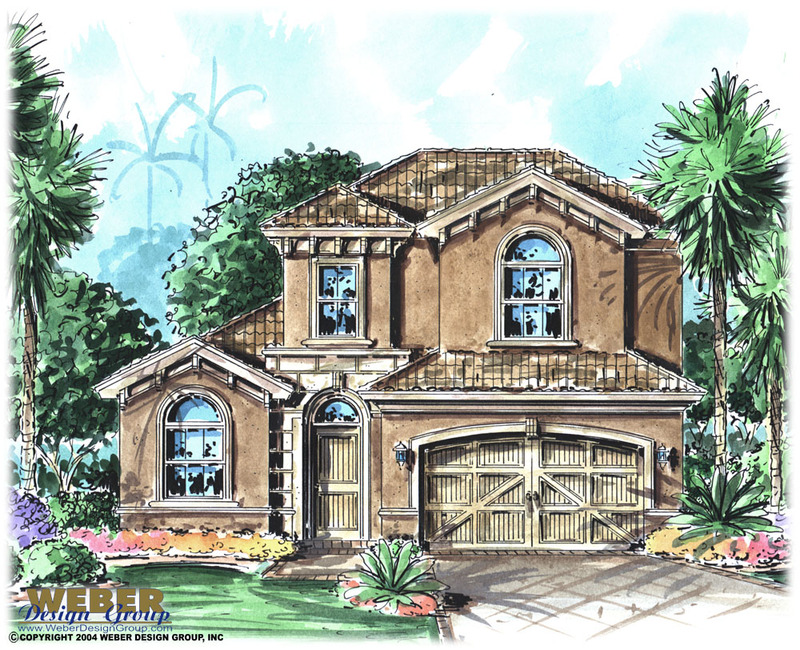 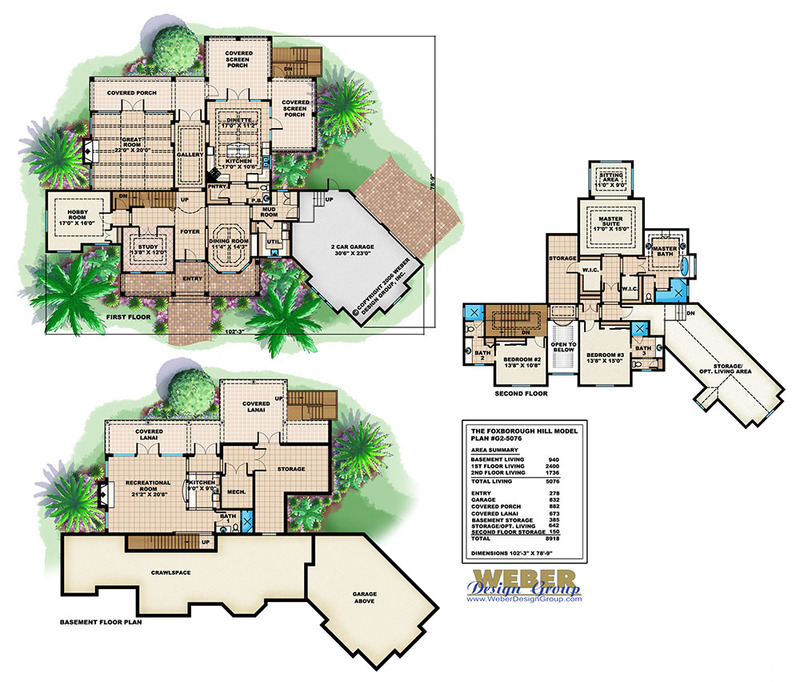 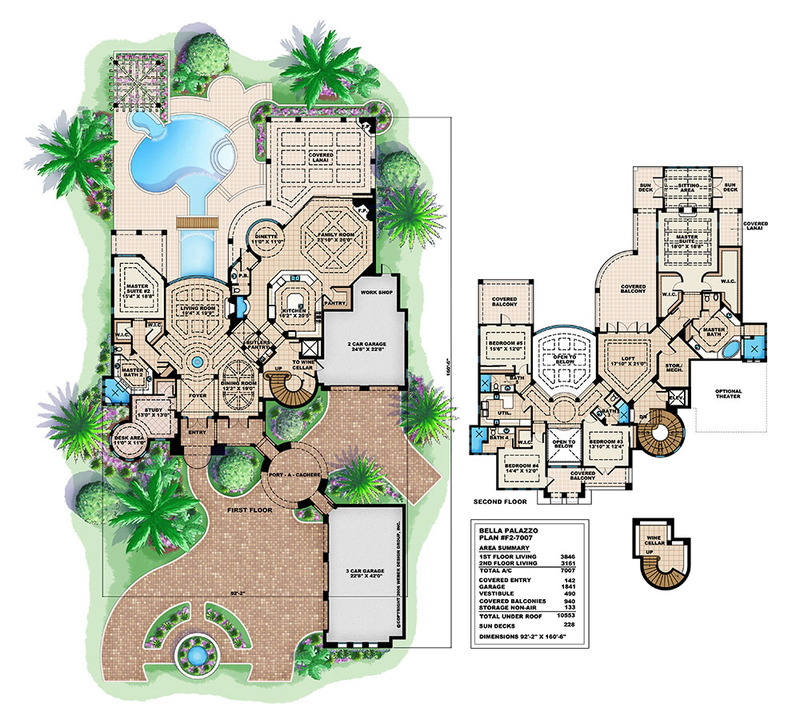 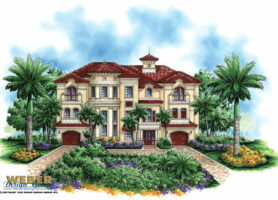 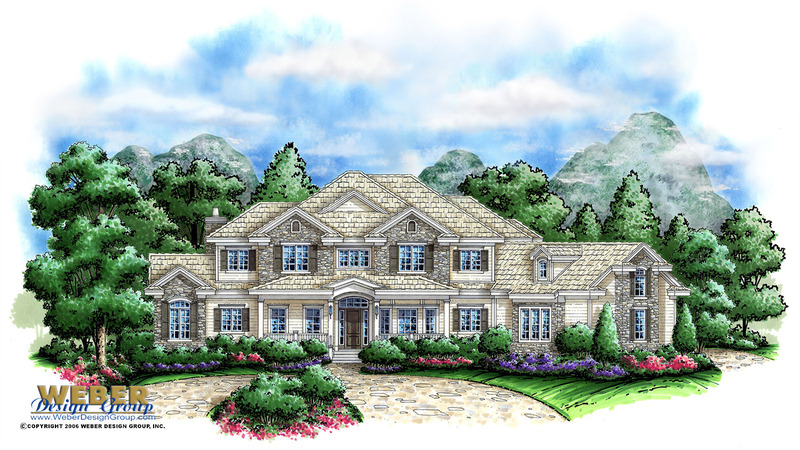 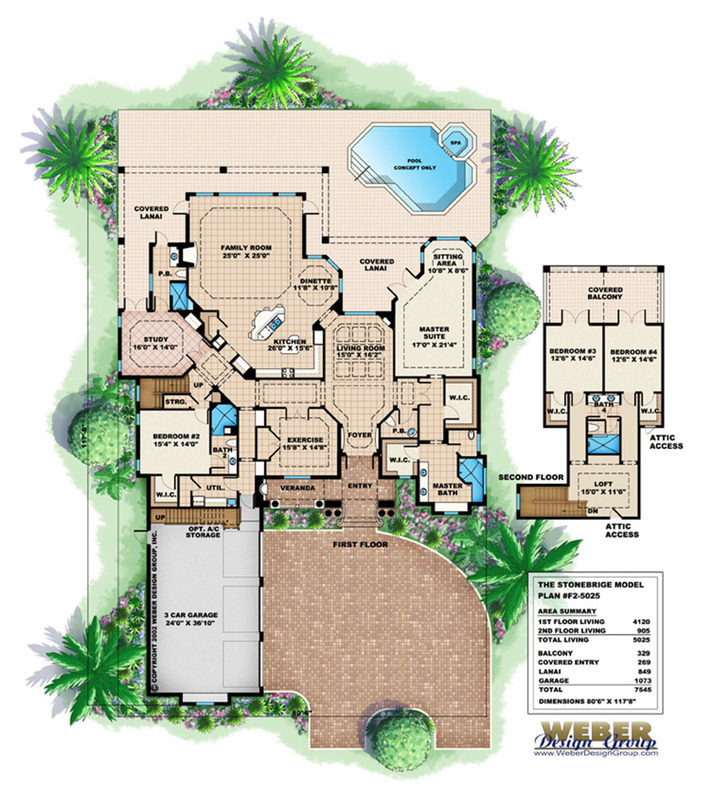 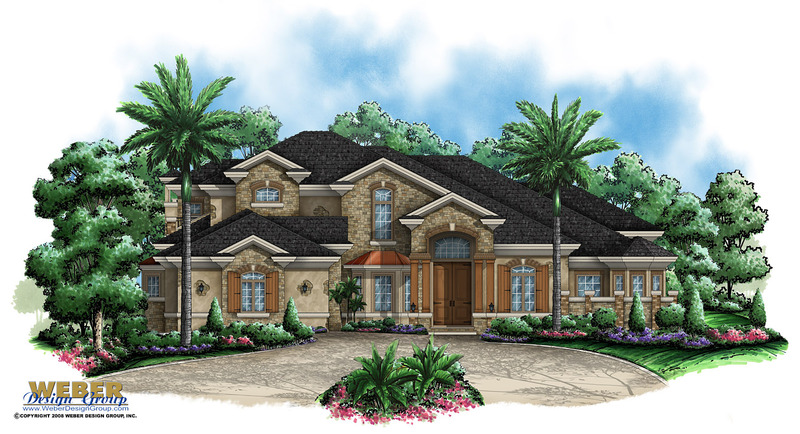 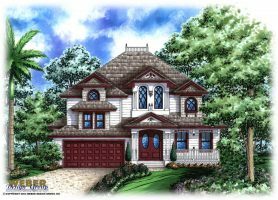 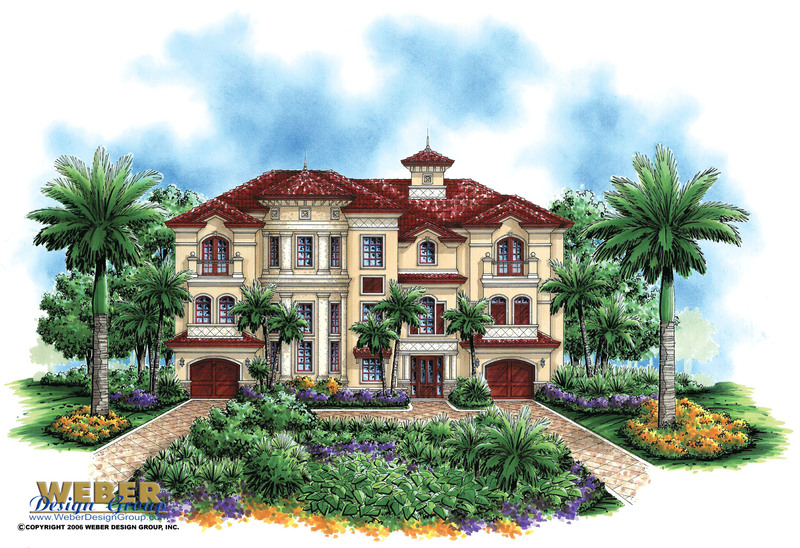 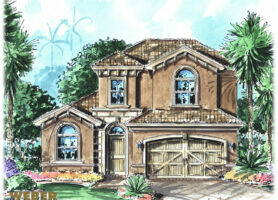 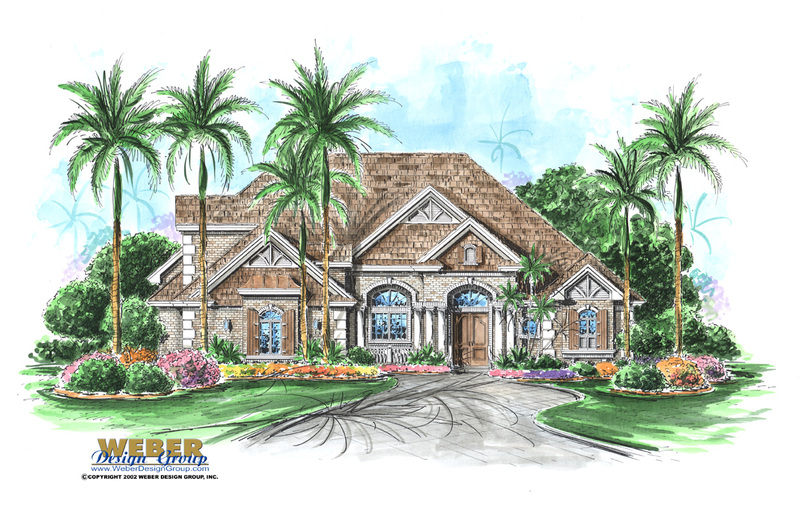 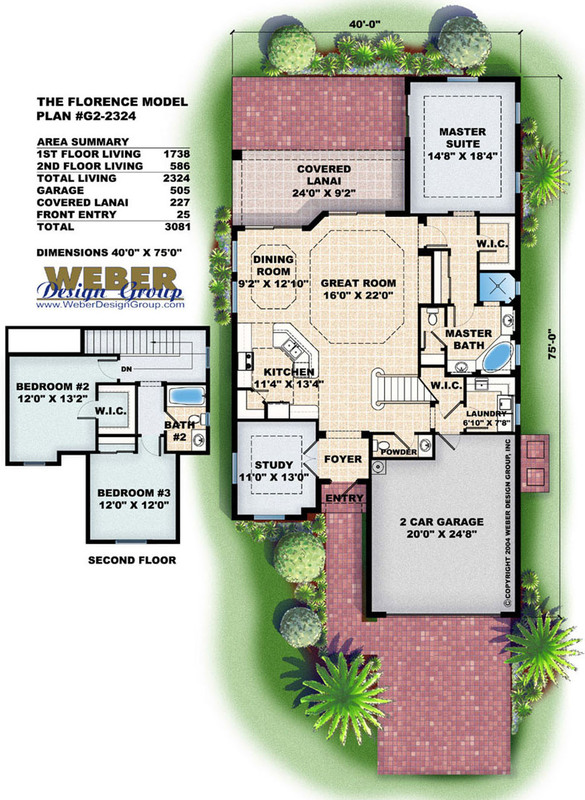 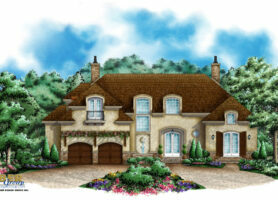 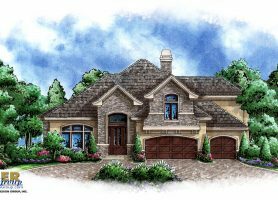 View our European style house plans below for a sample of what we have to offer. 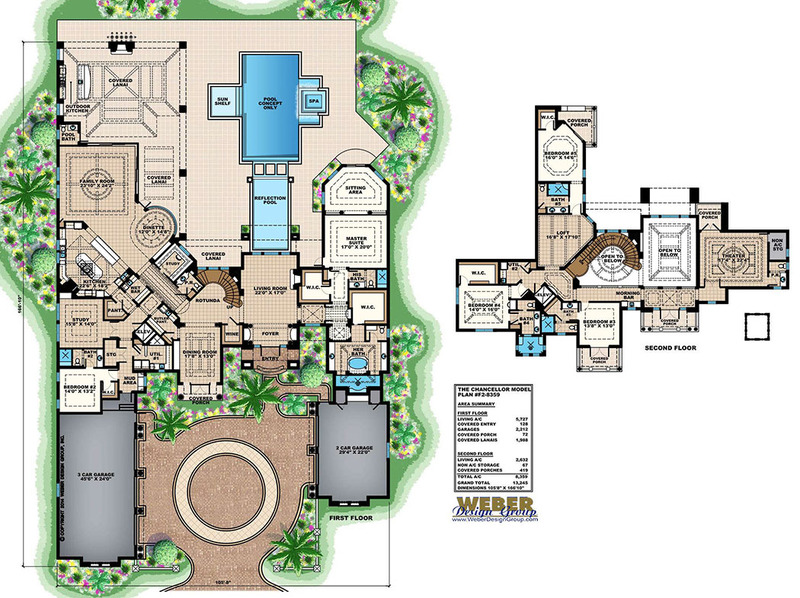 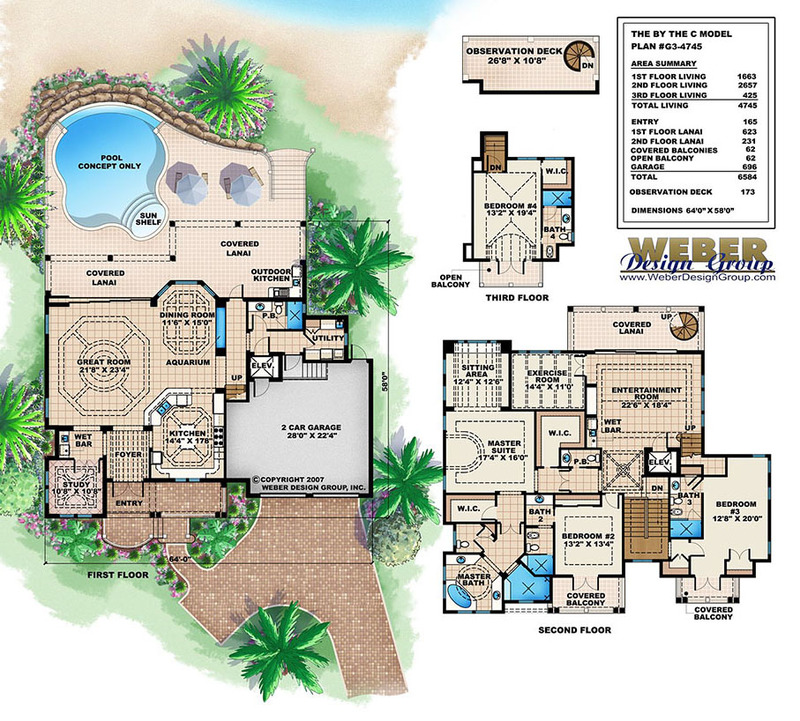 Click to view the details, photos and floor plans for each design.